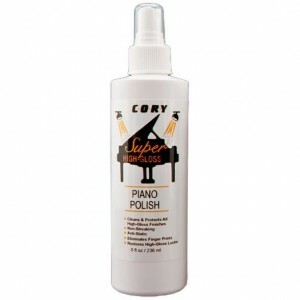 If you have a high gloss piano finish, this Cory Super High-Gloss Piano Polish is simply the easiest.. 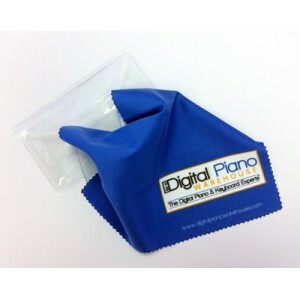 This super soft micro-fiber cleaning cloth is perfect for keeping your piano or keyboard in tip-top ..
Keep your keys free of harmful dust and debris with this dust cover. 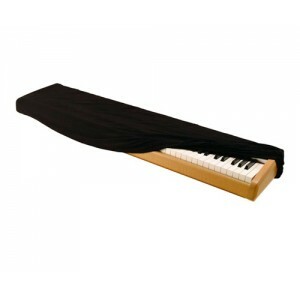 Dust free spandex material stre..
i-MX1 is a MIDI interface cable which enables iPad / iPhone to be connected to any MIDI instrument. 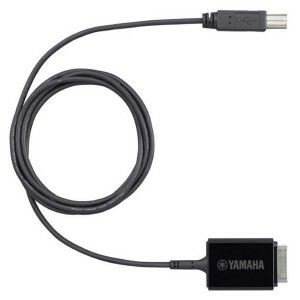 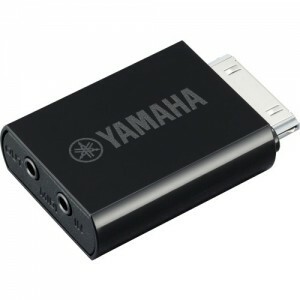 ..
i-UX1 is a USB MIDI interface cable which enables iPhone/iPod touch/iPad to be connected to any your..